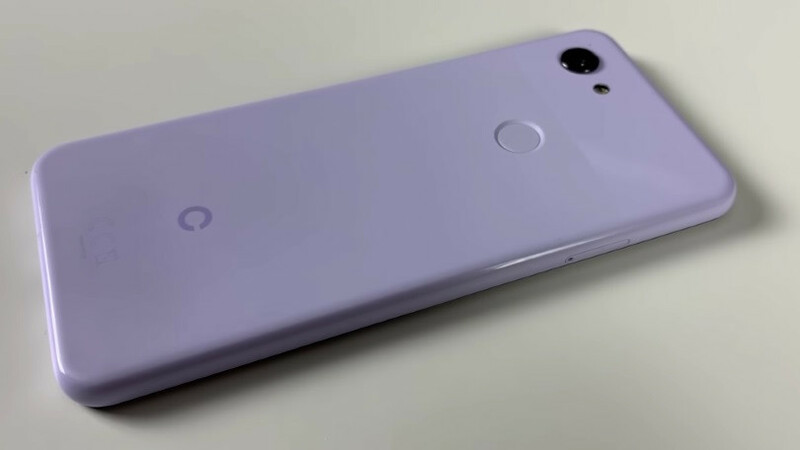 We have heard rumors of Google making a more fordable version of its signature pixel phones, the Pixel 3 light. We now have a pretty good idea of what the phone may look like. The phone has shown up in a hands-on video thanks to Andro News, giving us a really good look at what the device has to offer. The pixel 3 lite looks quite good with a good build similar to the existing Pixel 3 but is said to be made of plastic. Obviously, the Lite version isn’t quite as powerful, though you wouldn’t know it just by looking at it.